Kuala Lumpur (5 June 2017) — Capturing dramatic, cinematic visuals is more than having specialist equipment or waiting for perfect conditions – it’s about knowing how to produce quality images that reinforce your story, using any resources you have that are available. These were some of the many key tips shared by photographer Edwin Tan and videographer Evert Cheong at the HUAWEI’s P10 Photography Masterclass Series. The workshop session is the first of four sessions organised by HUAWEI Malaysia, with each session featuring photography experts in an in-depth, skills sharing workshop working with HUAWEI’s new flagship P Series devices. The HUAWEI P10 and HUAWEI P10 Plus introduce Huawei’s latest dual camera co-engineered with Leica – Leica Dual-Camera 2.0 and Leica Dual-Camera 2.0 Pro Edition. Both devices are the first to include precise 3D facial technology, portrait enhancements and dynamic illumination. Inside the camera, users will find a 12-megapixel RGB sensor, a 20-megapixel monochrome sensor and enhanced fusion algorithms. Setting the mood with lighting – There is nothing more boring than flat lighting. If you’re shooting indoors with artificial lights, then try to add ambience by adding shadows to the model’s face. Otherwise, you can depend on Huawei’s dynamic illumination feature which enables professional studio-like re-lighting capabilities. Made possible by Huawei’s facial detection technology, it understands the relative position of each facial feature and ensures portrait enhancements can be applied in a more natural/beautiful way. 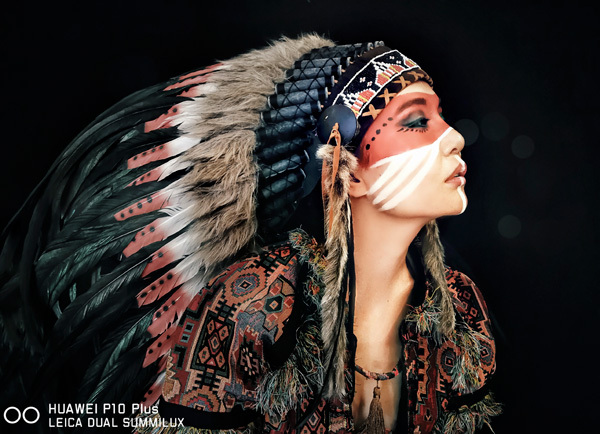 Additionally, the HUAWEI P10 includes an auto-sensing algorithm that tracks environmental lighting changes and automatically adjusts the shoot to add artistic flair to portraits. Focusing on your subject – Cinematic visuals are those with a clear separation between the subject and the background. 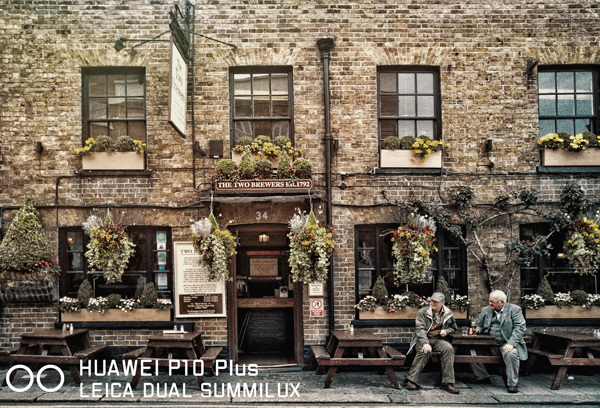 The HUAWEI P10 and HUAWEI P10 Plus’s Leica Dual-Camera 2.0 enables wide aperture photography to produce stunning artistic portraits with natural bokeh effect in Leica image style. Coupled with its Huawei-Leica depth-of-field algorithm, users can capture sharper, clearer edges and vivid color in every shot, while the background remains blurred or out-of-focus. Along with color bokeh, Leica Dual-Camera 2.0 allows users to experience authentic monochrome photography with beautiful and natural bokeh, along with a 4-in-1 auto focus system. Visual composition – A clear visual context indicating the time and space in which your subject is located helps accentuate a cinematic feel in your images. The idea is to leave space in the frame to add context to your image. 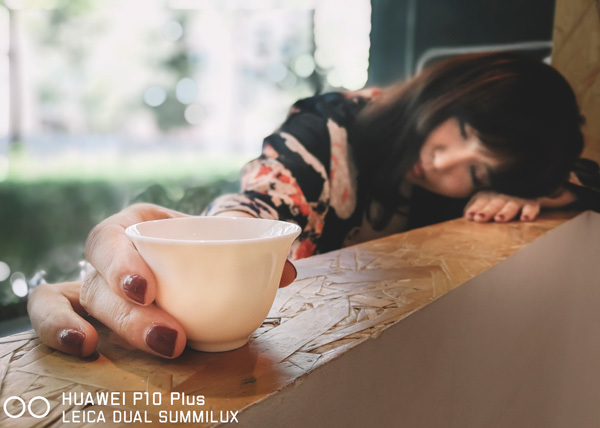 Among features like a watermark, smile capture, and a timer, HUAWEI P10 users can use one of the Grid options available. These help frame and compose your photos. For more information on upcoming HUAWEI’s P10 Photography Masterclass Series workshops, please visit consumer.huawei.com or HUAWEI’s official Facebook page www.facebook.com/HuaweiMobileMY.